﻿ I came to learn forms and was very impressed by master Sun. I came here because I wanted to live somewhere I can train frequently and live nearby. 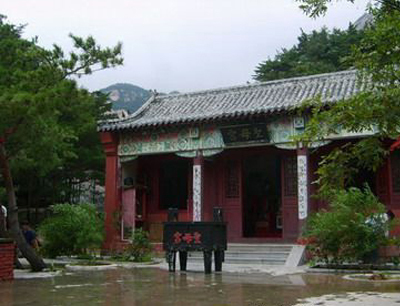 China is the home of Kung Fu.I came to learn Kungfu forms and was very impressed by master Sun. He knows many forms and is an excellent Shifu. I also improved a lot in flexibility and endurance. Master Sun was a great influence and help. 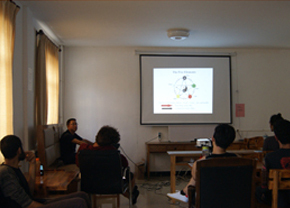 The senior students were also very helpful: Megan, Eyal, Damier, Chris (Swidish), Daniel, Jamal, Adeline, Andreas, etc. I really enjoyed my time here and like the way we trained. For me personally I came to learn form, improve flexibility, acrobatics, etc. 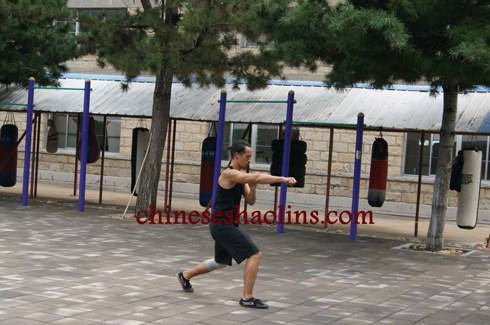 So I would prefer more forms and stretching and less sanda. This place is beautiful! Thank you all. I will miss everyone. Students, translators, masters. You are all great. 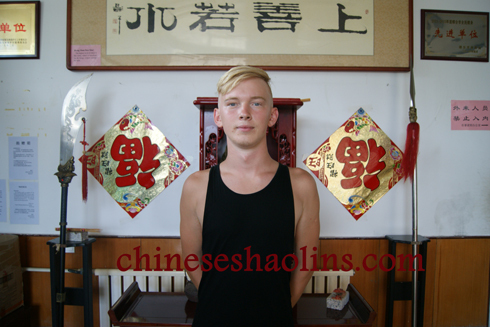 Nick spent two month to learn Shaolin kung fu and animal kungfu styles in our academy. 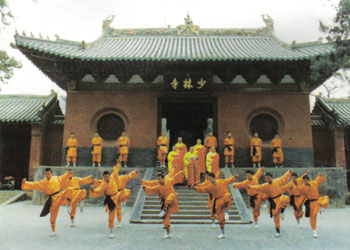 China is the birthplace of shaolin kung fu so it is the best place to study the art. 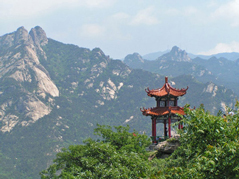 I also love the history and culture of China and really wanted to visit the country. The greatest gain I received is mental strength. With this strength I have learned to motivate myself and to keep going even when things are bad. The most and best help I received was from my master. He is an expert in the art and so knew what I needed to improve my skills. He also knows when to push you. Everything was done according to a well planed timetable. 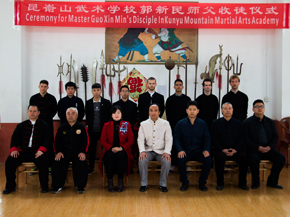 Every day there was different types of training, optional classes like mandarin and massage, and we were feeling like very tasty variety of Chinese food. The masters are exerts in their job and knew exactly how to push us. 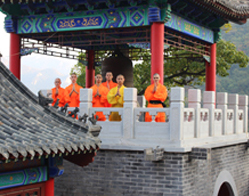 They were also help by good English speaking translators. 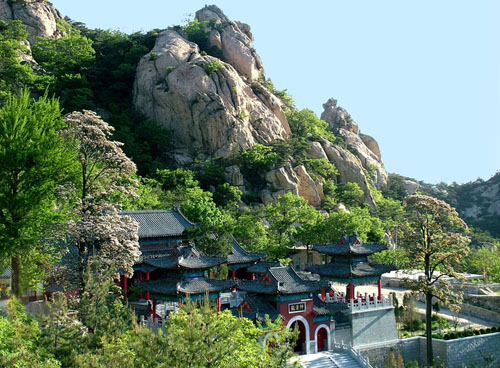 The academy is situated in a natural park which has beautiful mountains, lakes and rivers. 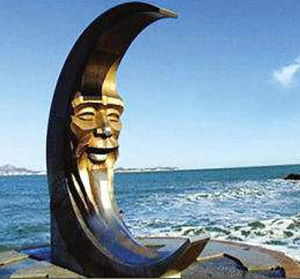 On weekends we traveled to a big clean Yantai city.